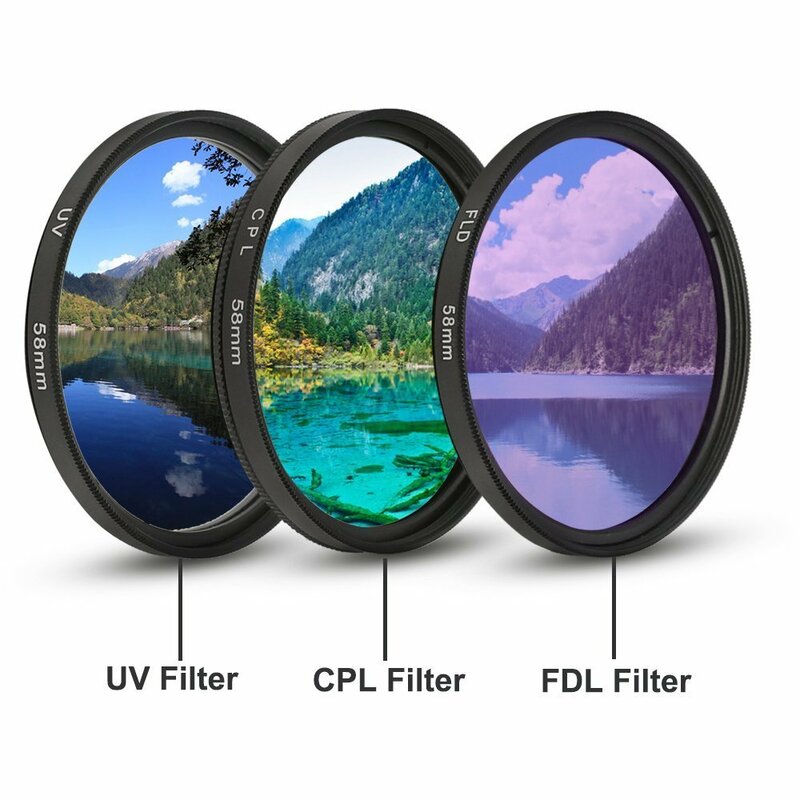 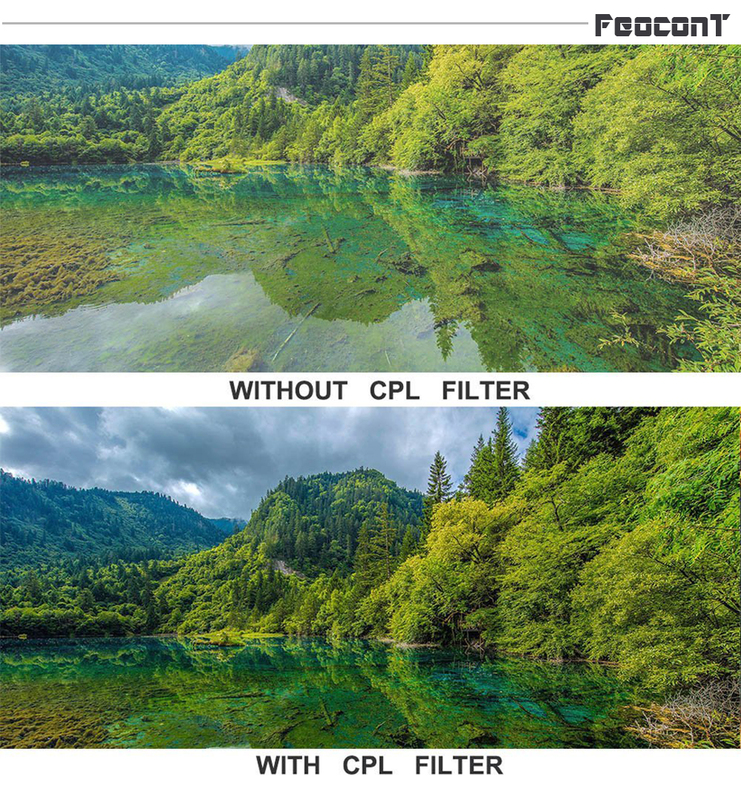 CPL filter helps to remove unwanted reflections shooting no-metallic surfaces, such as water or glass. 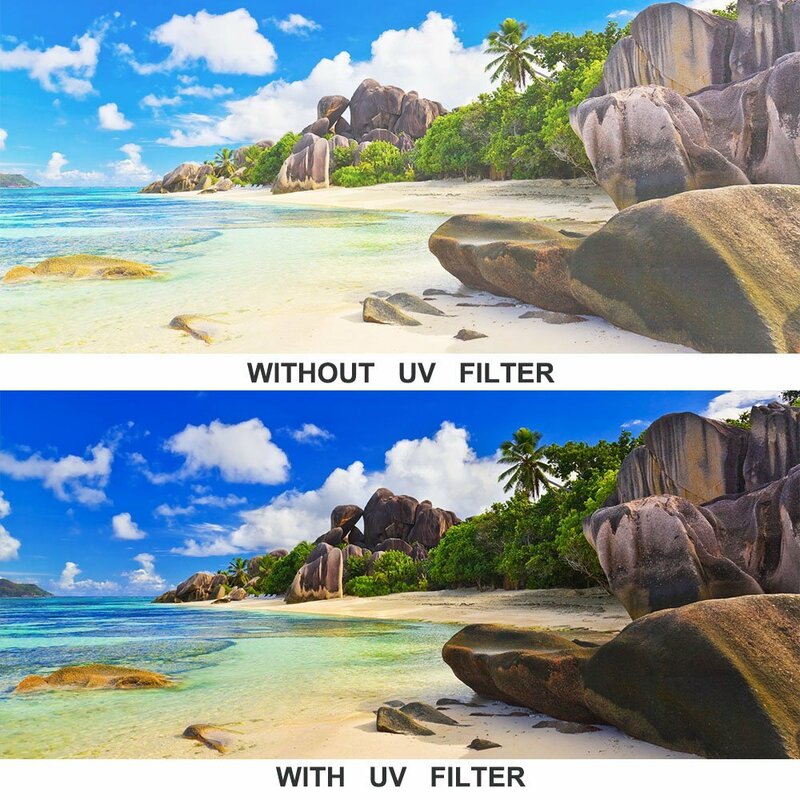 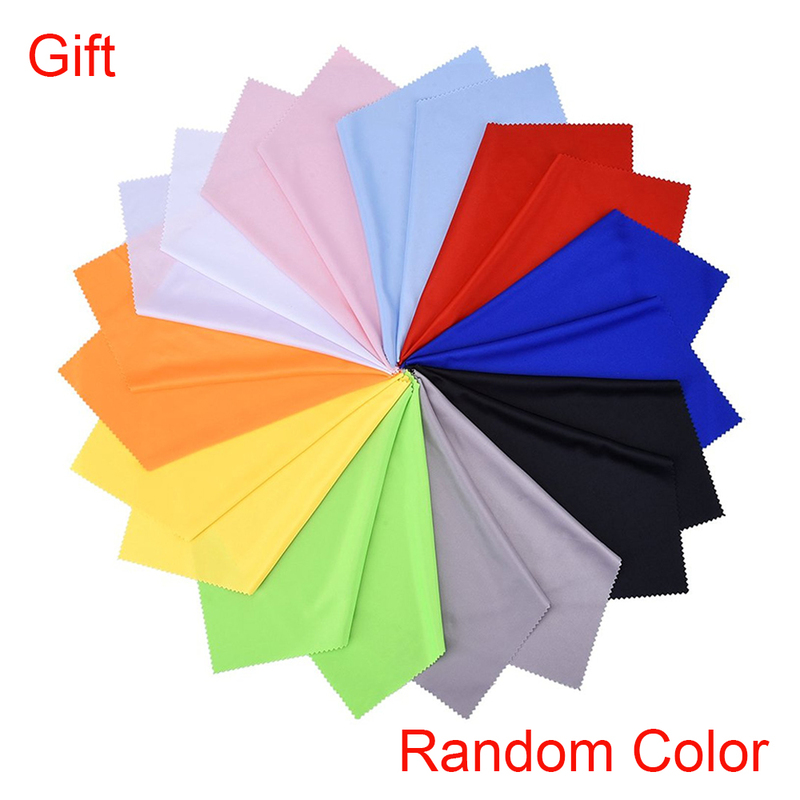 It also provides color and contrast enhancement by reducing glare. 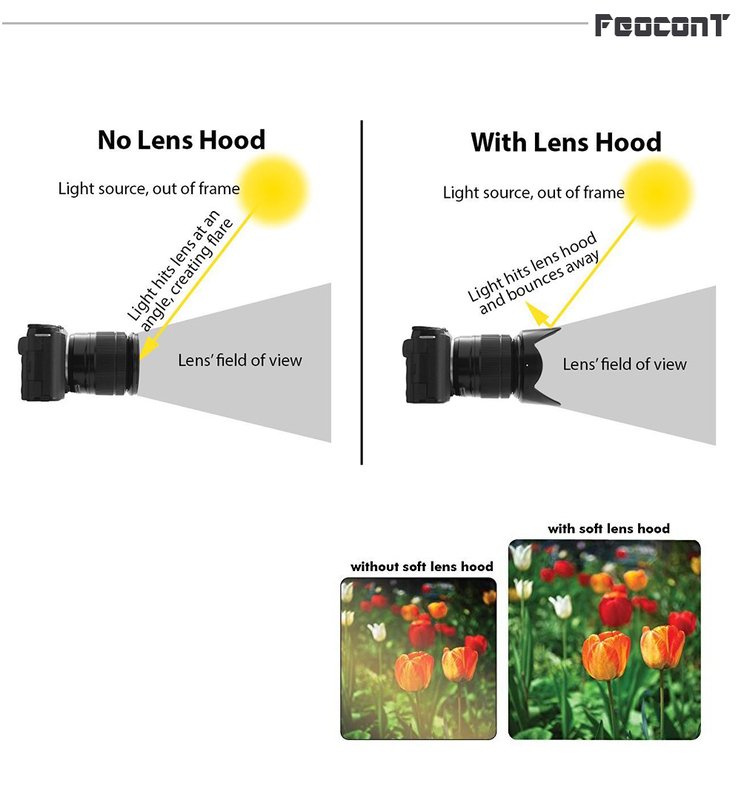 Help to correct fluorescent lights when shooting daylight. 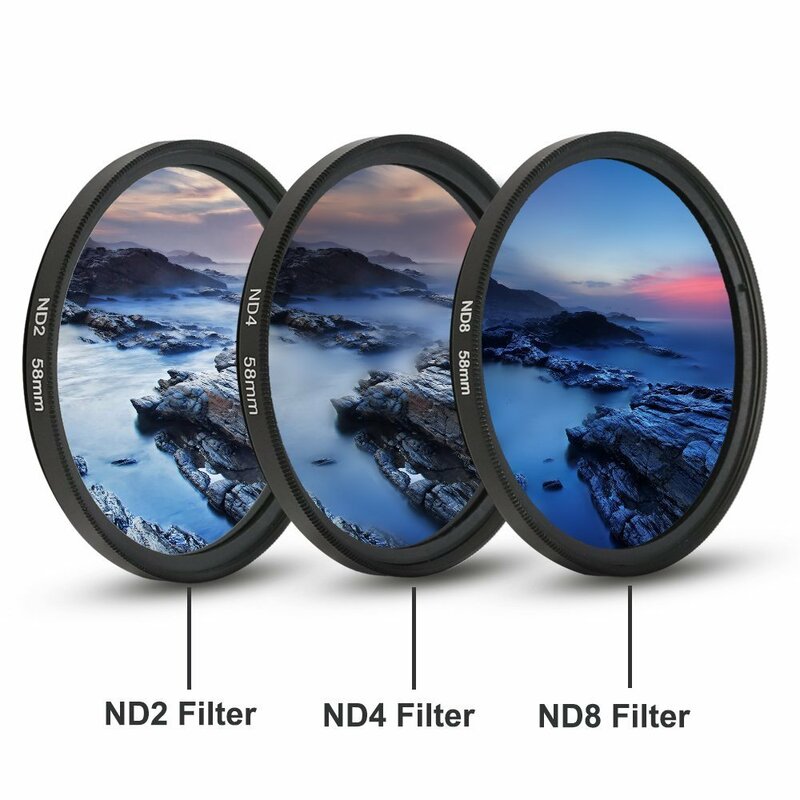 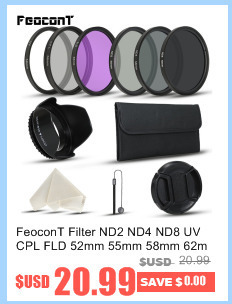 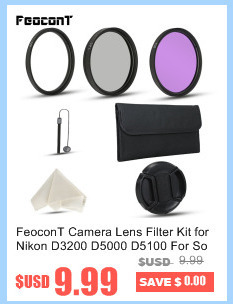 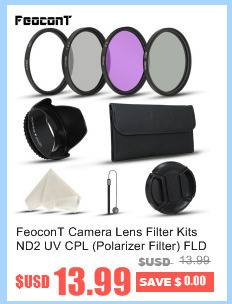 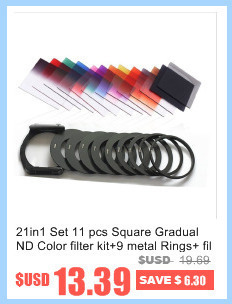 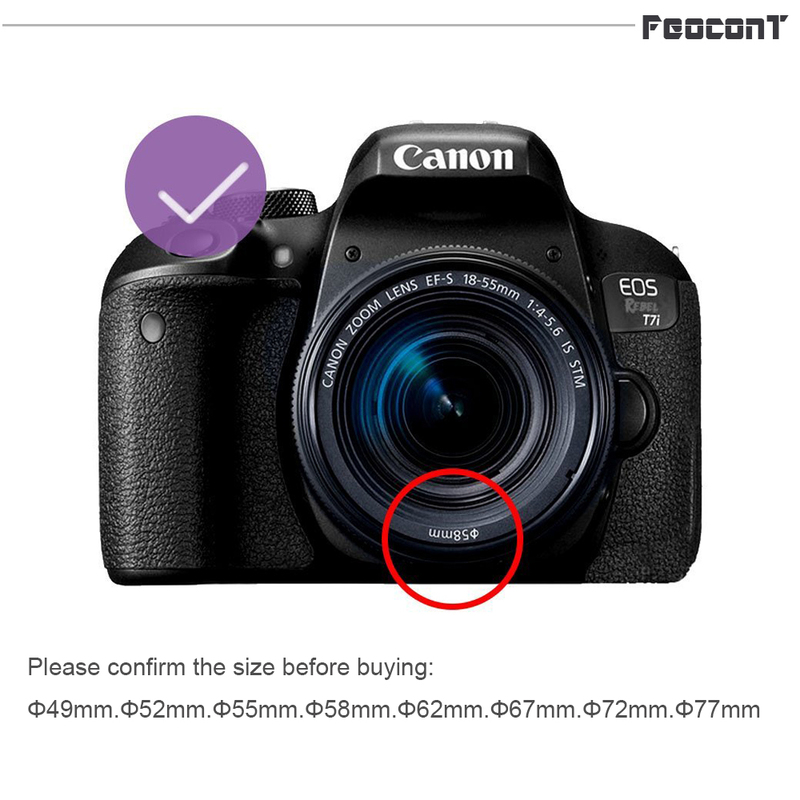 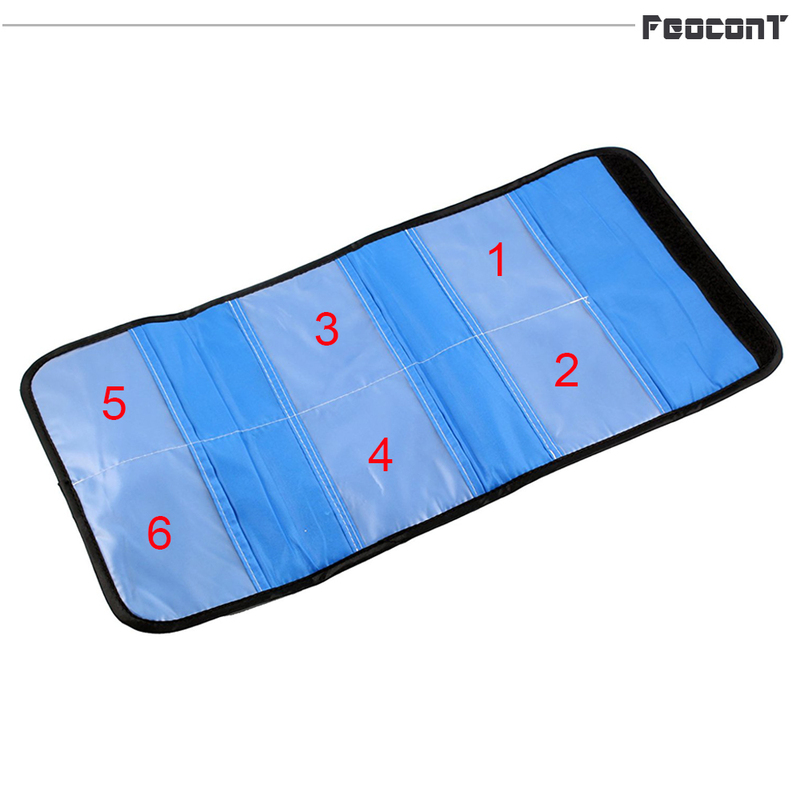 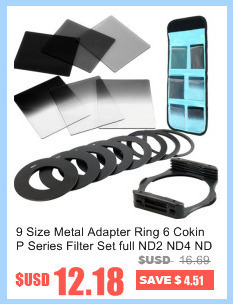 ND filters helps to adjust exposure with affecting color balance, it appears gray and reduce the amount of light reaching the film. 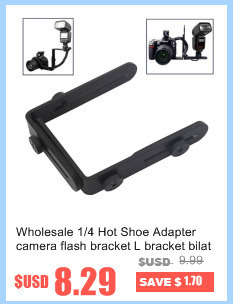 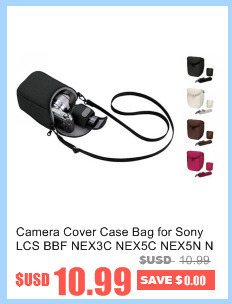 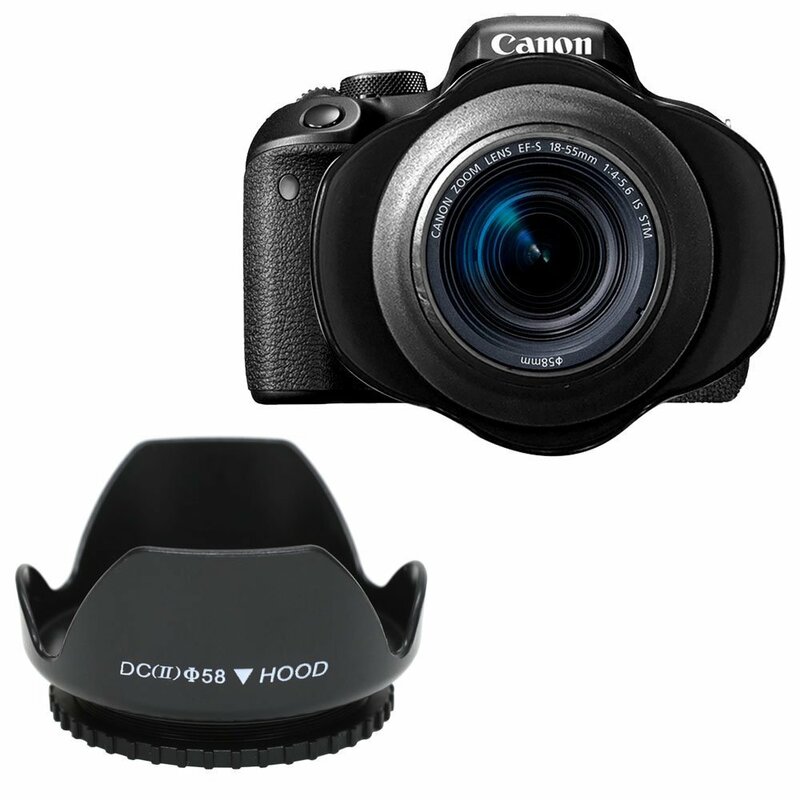 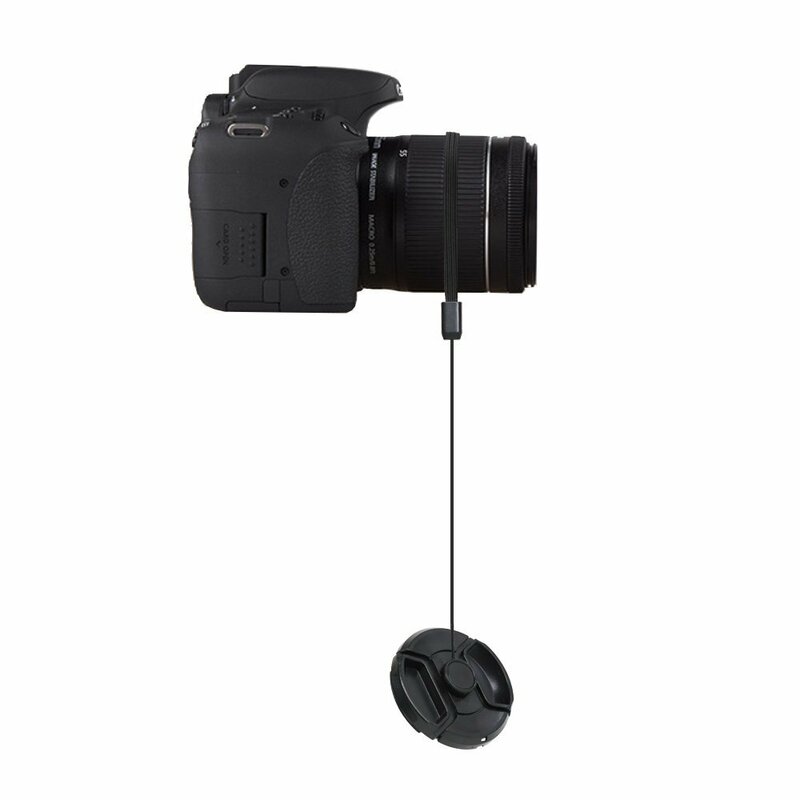 It protects your lens from scratches, fingerprints and the elements when the lens isn\'t in use, also comes with a lens cap holder keeps your lens cap close at hand. 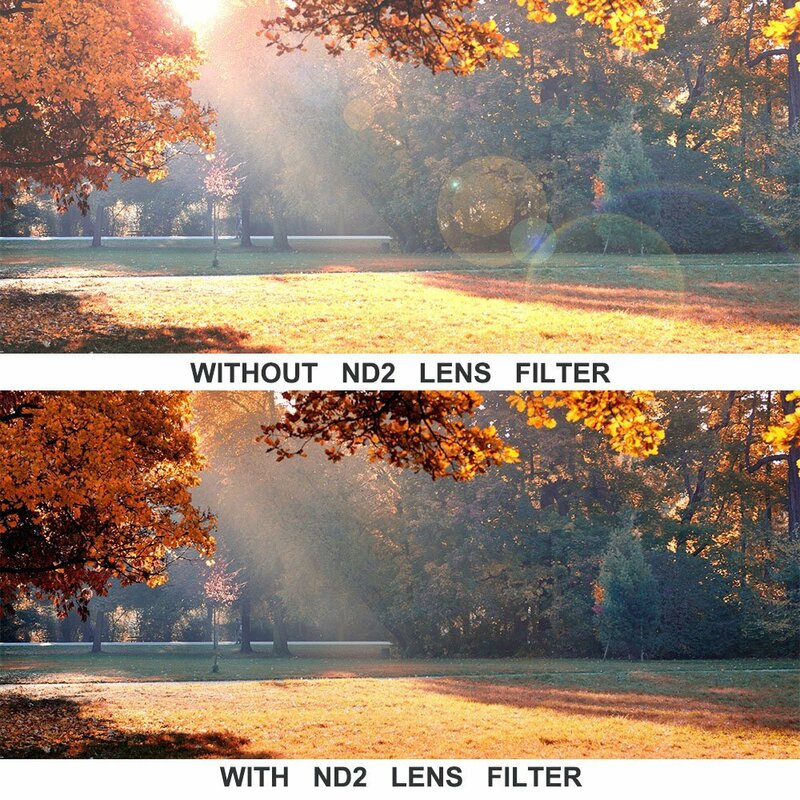 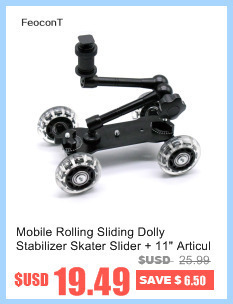 It helps to prevent glare and lens flare by blocking out stray light.